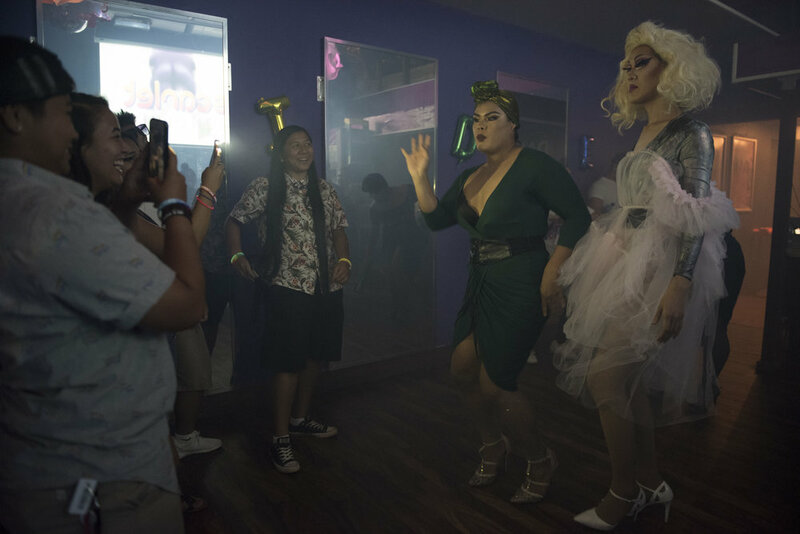 Our ʻŌpio (Youth) Pride Kickoff Party took place earlier this year at Scarlet Lounge in Honolulu, HI. 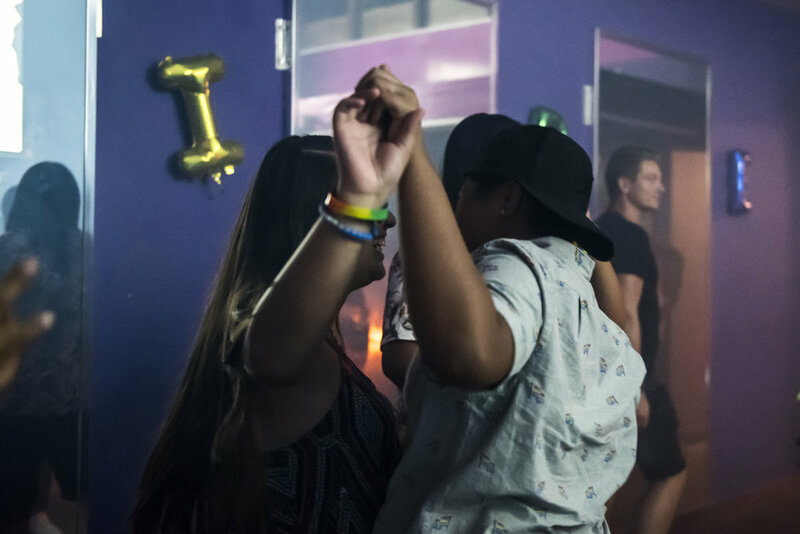 Our intention with the event was to provide a safe space for LGBTQ+ teens and allies to come together and celebrate new beginnings before going off to college. 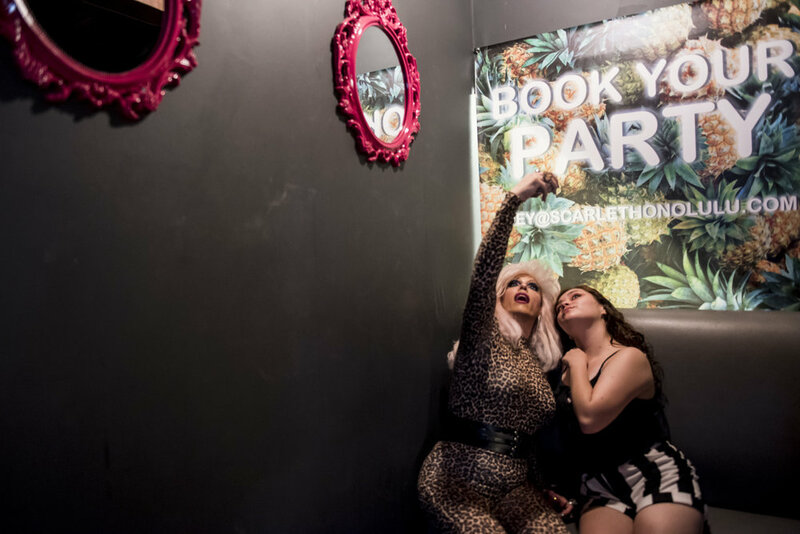 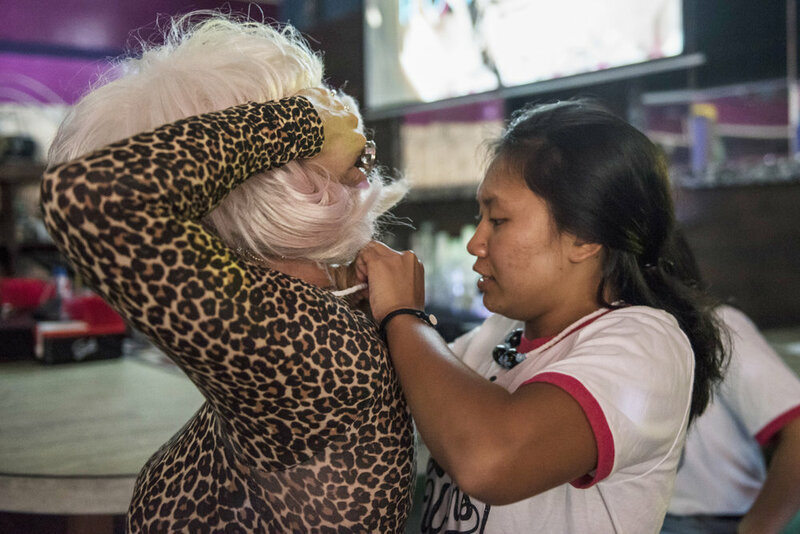 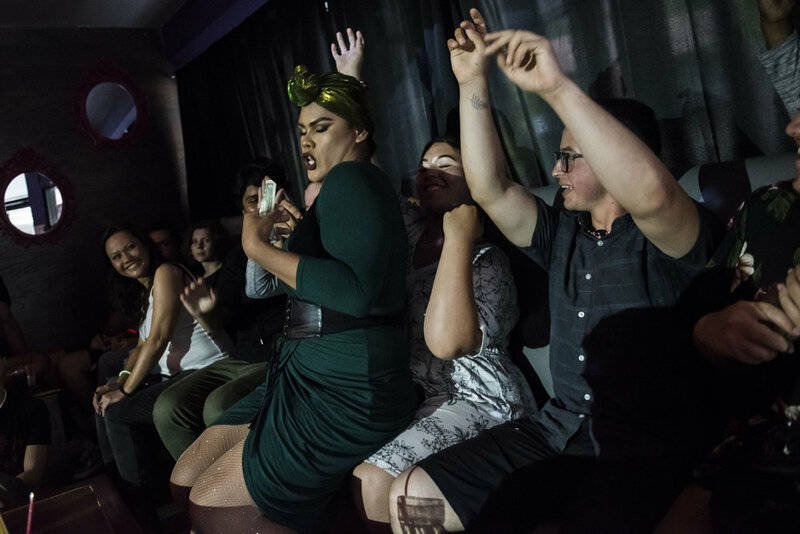 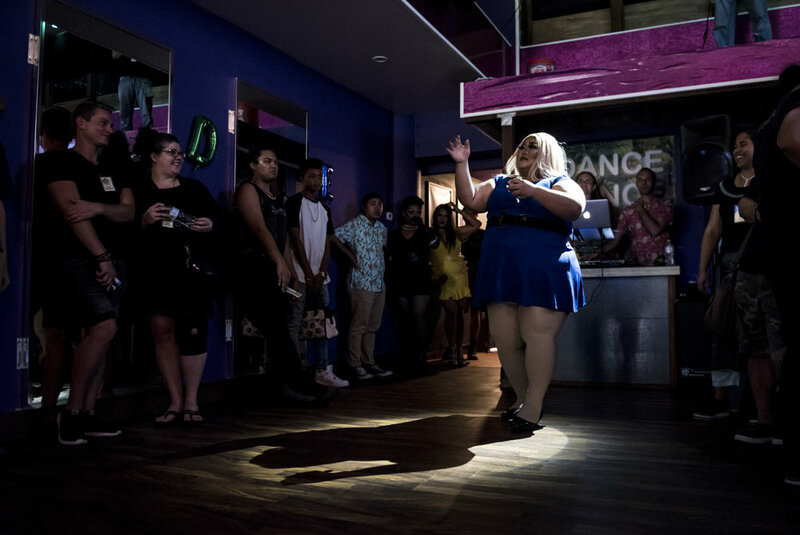 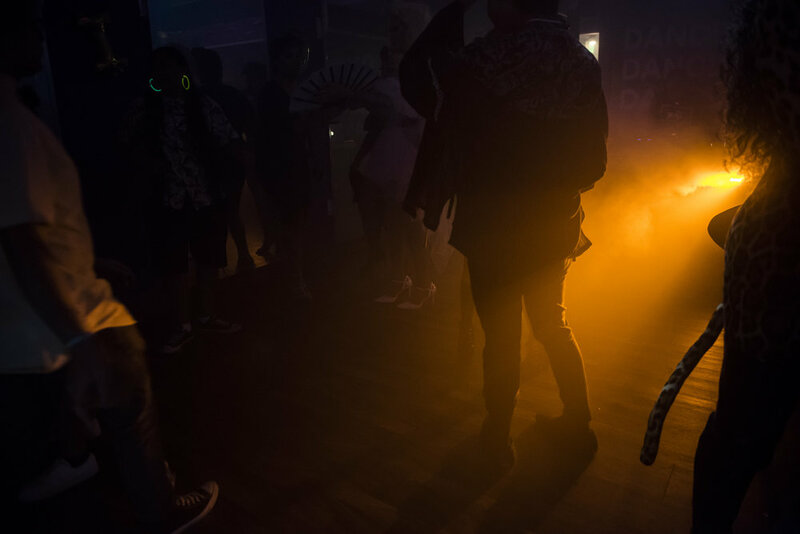 It included a dance floor, performances by younger and older local queens, mocktails, and food. 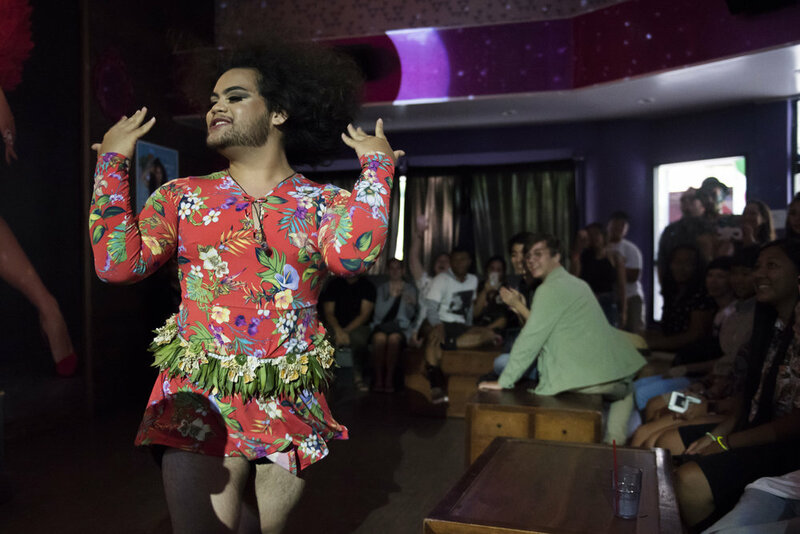 This event was created as the kick-off party for our ʻŌpio Pride Festival in June 2019.